Last week, we told you that the Samsung Galaxy S8 and Galaxy S8+ was arriving exclusively at Best Buy as early as July 13. While Best Buy sure seemed ready for it, the phone only arrived in small batches has yet to go on sale. Our reliable source pinged us yesterday, noting that the date had now officially been set at July 21 and Samsung announced just that today. 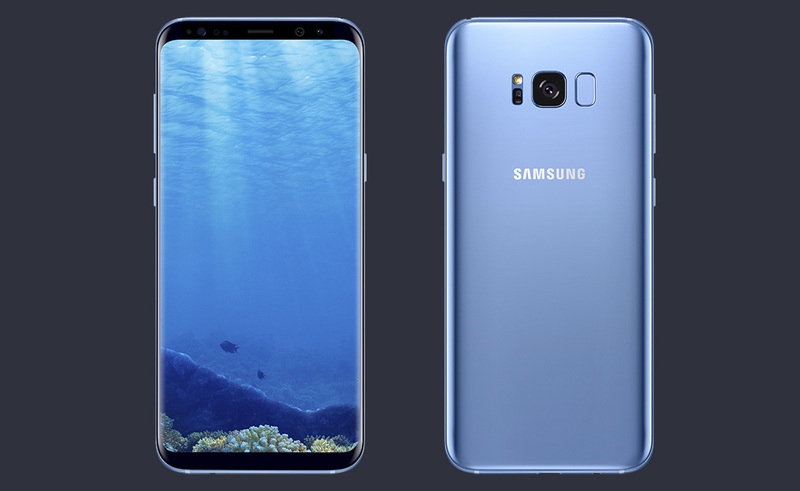 Yep, July 21 is Coral Blue Galaxy S8 day. As we reported last week, the Coral Blue option of the Galaxy S8 and S8+ will be available at Best Buy from Verizon, AT&T, and Sprint. The unlocked versions will also get Coral Blue colorways. Samsung’s own web store will carry Coral Blue as well. Remember the big discount we mentioned that was to accompany the phone’s launch? Samsung gave official details on that today as well. From July 21 to July 29, Best Buy customers can grab up to $400 off the S8 or S8+ “with a qualified purchase or activation.” The details of that have not yet been posted, but should be up by the 21st. You can find those here. Additionally, Samsung’s unlocked Coral Blue versions will be discounted by $150 at their own store.